Hello and happy spring! 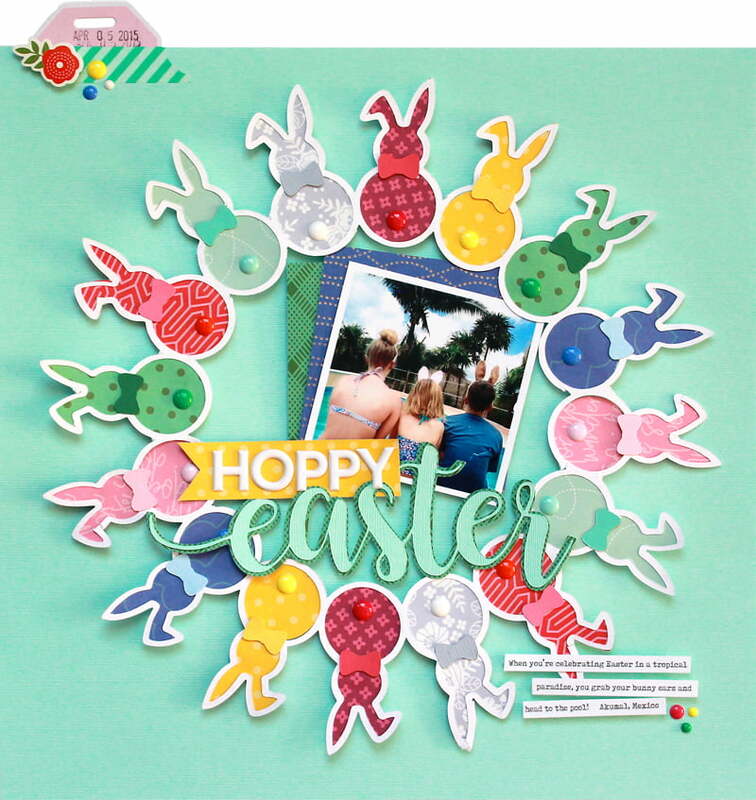 It’s Lisa Dickinson here today sharing a fun Easter layout and a free cut file! 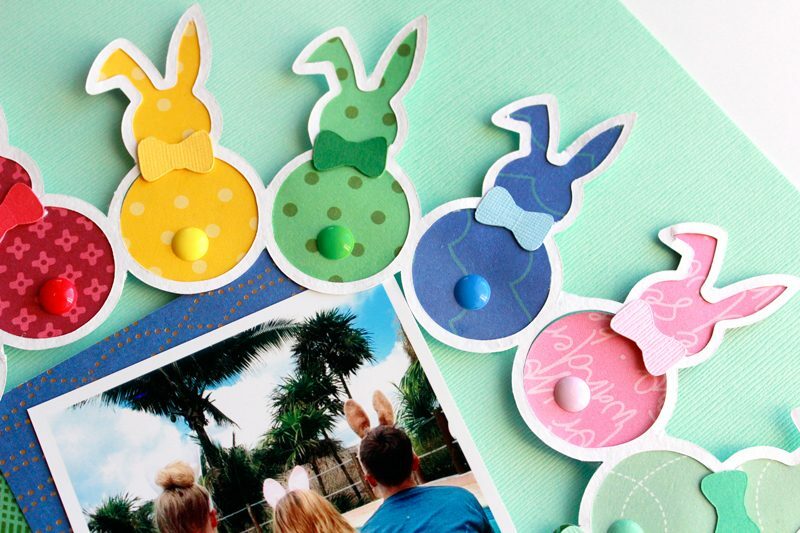 This page was totally inspired by an Easter photo I had of our kids wearing their bunny ears while on vacation in Mexico. 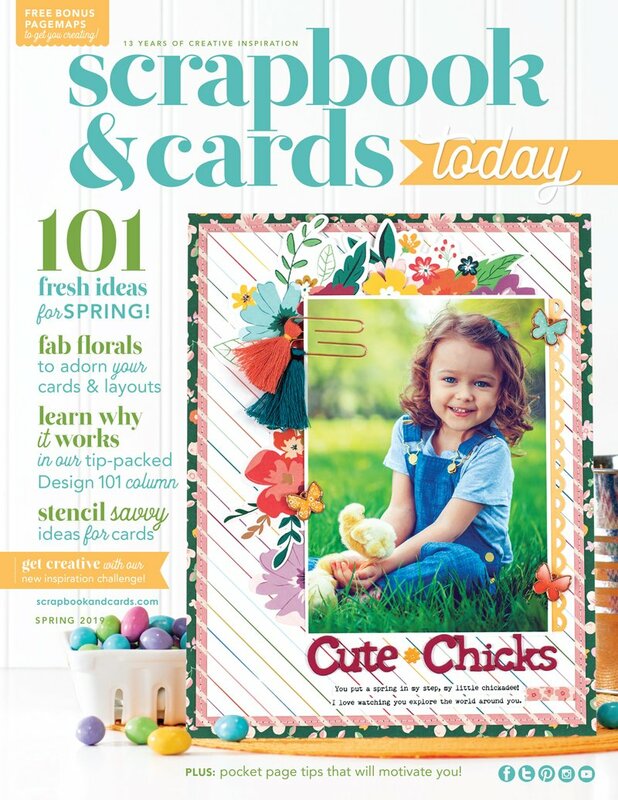 I created this special cut file for the occasion, and it makes a cute and colorful base for any spring page. enamel dots: PinkFresh Studio, My Mind’s Eye, Doodlebug Design; electronic cutter: Silhouette Cameo; fonts: Buttercup, Tox Typewriter; adhesive: American Crafts. After cutting the bunny frame from white cardstock, I filled in each of the bunnies with a different patterned paper. Enamel dots worked perfectly as little bunny “tails” and each one also got a coordinating bow tie. You can download the free cut file here! I adhered my photo with some colorful papers in the center of the frame, added a bold title of alphabet stickers and a die-cut font. The design didn’t need much more embellishment, but a small cluster of accents in the upper left corner add additional flair. 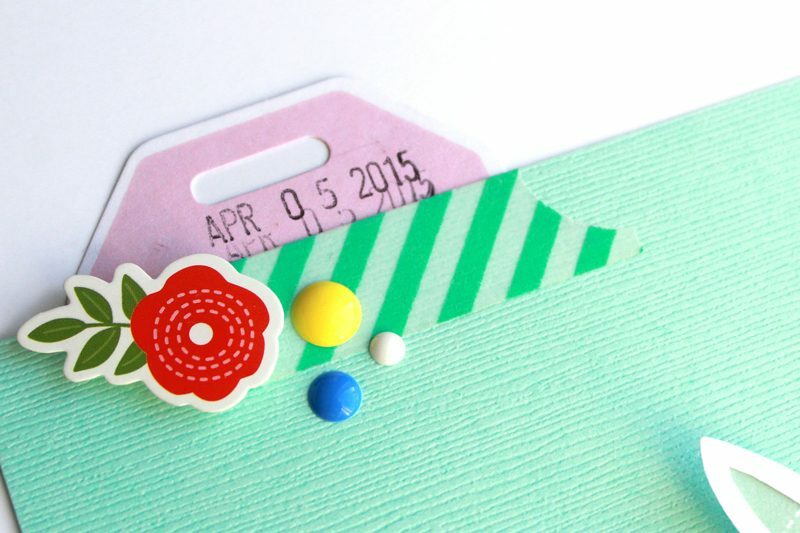 And here’s that cute cut file! 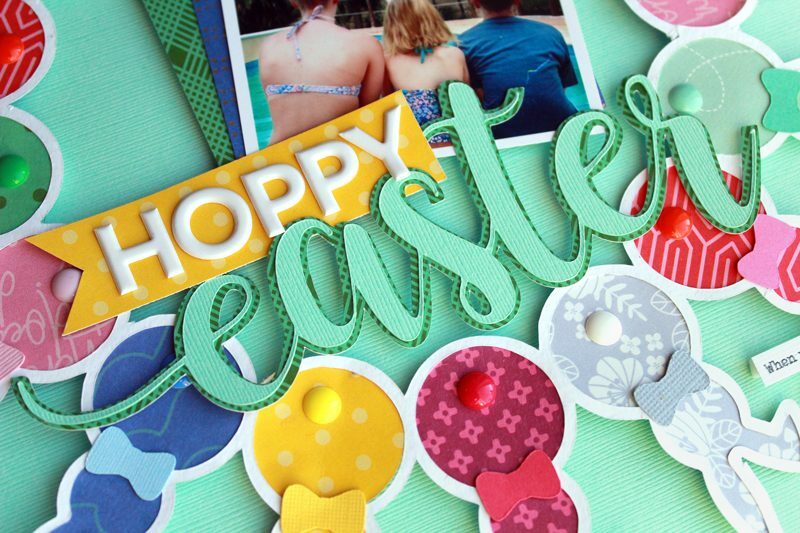 Hope this cut file and spring layout will get you in the mood to scrap – now hop to it! 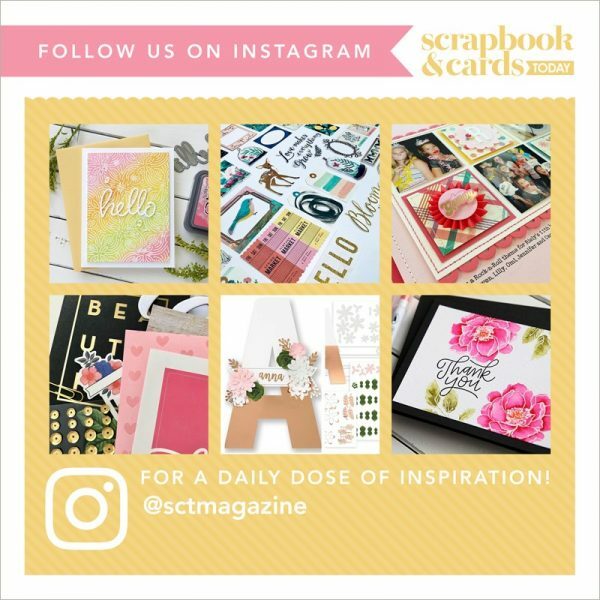 Be sure to tag us at #sctmagazine so that we can see your project too. LOVE THAT BUNNY WREATH THING YOU HAVE GOING ON! This is such an adorable layout! 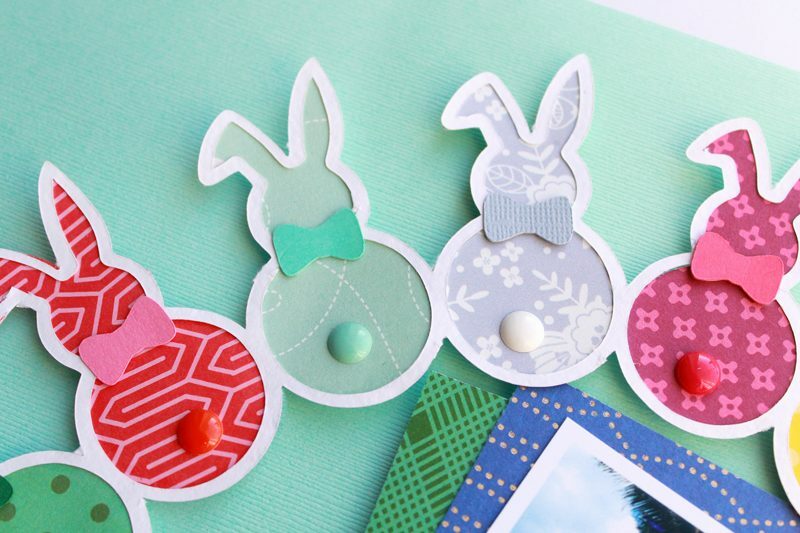 I love how you used enamel dots for the bunny tails. 🙂 Thank you for sharing this cute cut file! 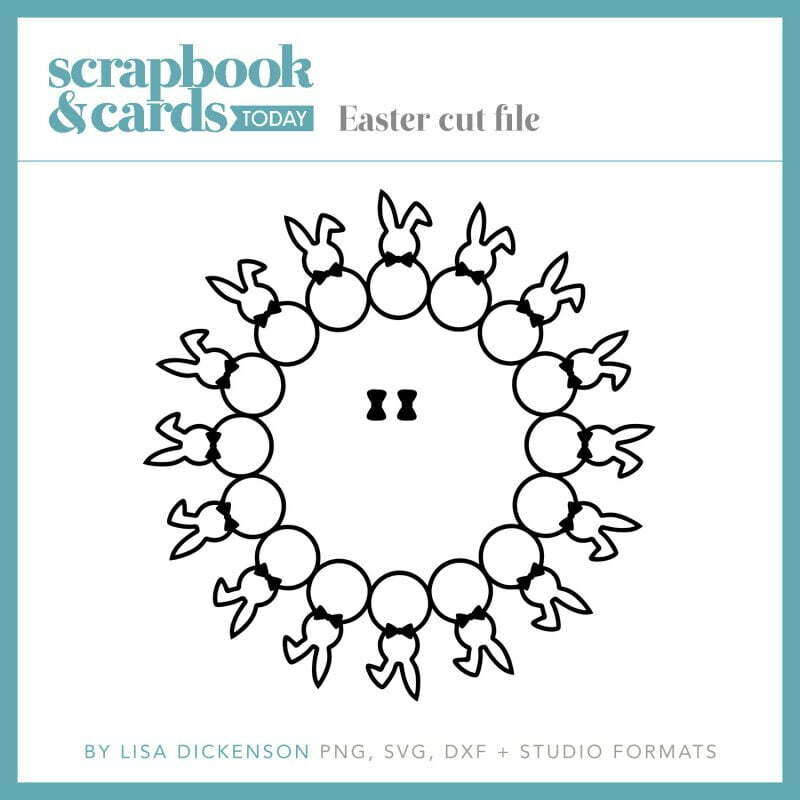 LOVE, LOVE, LOVE this cut file!! Woooo hooo!! Thanks much. 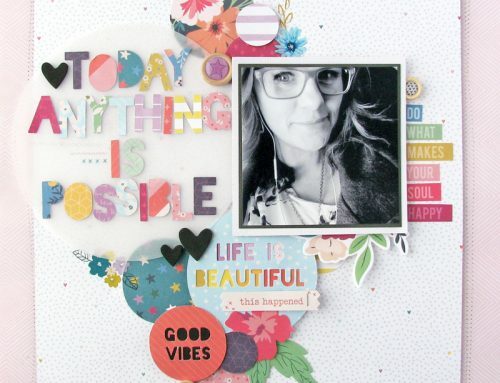 Love this darling layout! 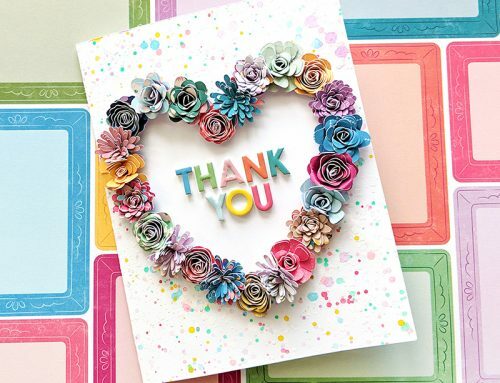 Thank you for sharing the cut file you created with too!! 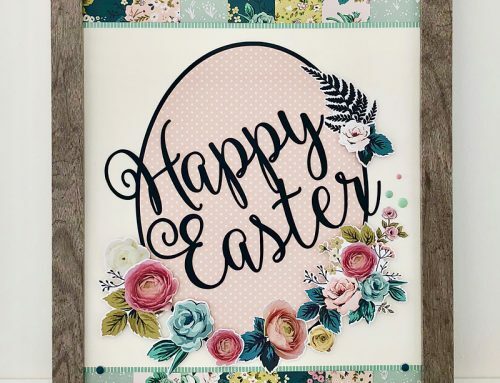 Happy Easter SCT! So cute! Thanks for the cut file, so adorable. Oh! 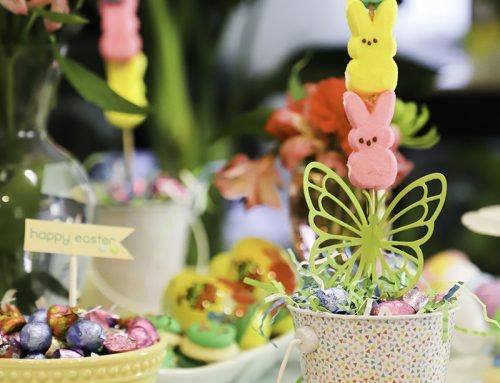 That Easter layout is so cute. Love it and the imagination that people have. 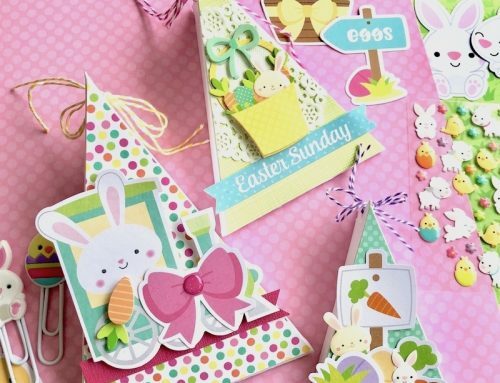 Such a cute layout…..love those bunnies! Awesome layout! Thank your for this adorable cut file.